Are you tired of all cell phones having the same look? 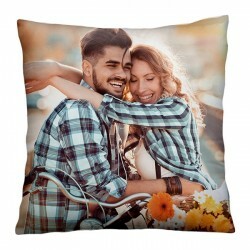 Do you want to stand out from the crowd with a unique look? Then you are at the right place at GoCustomized! With us, you can now design your custom LG V case. In this way, your cell will be provided with a unique look and the best protection. The design process is quick and easy. Upload your favorite picture, add text, logo or a colorful filter and you're ready to place your order for your LG V photo case. As soon as we receive your order we will make sure to produce and ship your case as quickly as possible while paying attention to the quality of the case. We will produce and ship your order within 24 hours! What are you waiting for? Design your custom LG V case now and let your creativity run free! Smartphones have become an important part of our everyday lives. They help us in many situations and for most of us, it is hard to imagine a life without them! So why take the risk of damaging your smartphone? The LG K photo case protects your cell from bumps and scratches so it stays in great condition for a longer period of time. 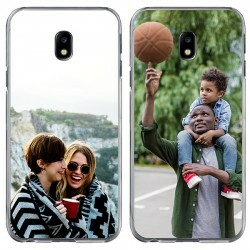 Start off designing your custom phone case by uploading your favorite picture or design from your computer or directly from your social networks. 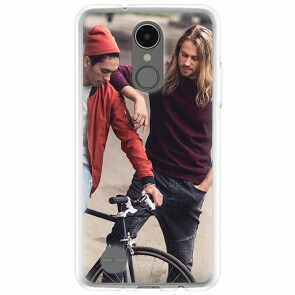 Afterwards, you have the opportunity to add a nice text, an important quote or date to make your custom LG K case even more unique. An LG K photo case is the perfect way to immortalize your favorite memories and always have them at your fingertips. 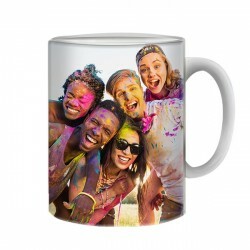 As soon as you placed the order our production team will print your design on the case using high-quality UV printers with scratch-resistant ink. We will make sure to produce and ship your case within 24 hours. If you still have questions regarding the ordering process or the custom LG K case feel free to contact us via support@gocustomized.com. We will be happy to help you! Making your LG K photo case is quick and easy. Start now!